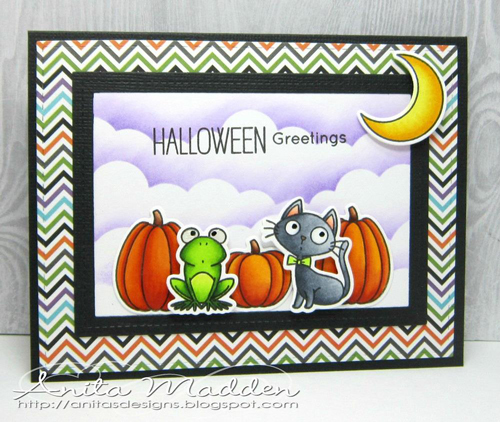 A purple cloud backdrop is an excellent choice for Anita's sweet Halloween design. The bold black frame outlines the scene and sets it apart from her multi-colored chevron background. 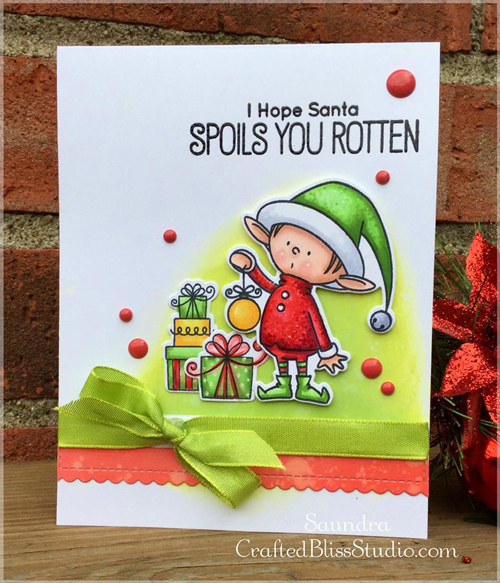 We adore Saundra's Christmas elf - we can almost feel the texture on his hat and outfit and the colors are so happy and fun! A large green bow adds beautiful dimension to this charming holiday card. Colored pencils on kraft card stock are truly stunning on Trina's card. The gorgeous color palette brings the whole scene together, and the amazing shading and shadows really help to keep everything grounded and create the look of realism on her card. 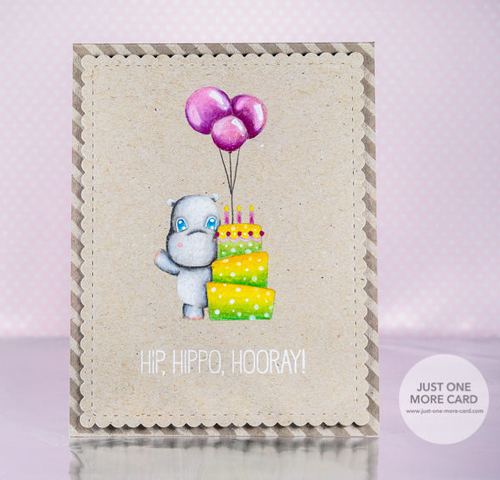 We are always a fan of no-line coloring and Julia definitely achieved coloring perfection on her adorable hippo card. She brought her images to life with her colored pencils and created a character we just want to reach out and hug! 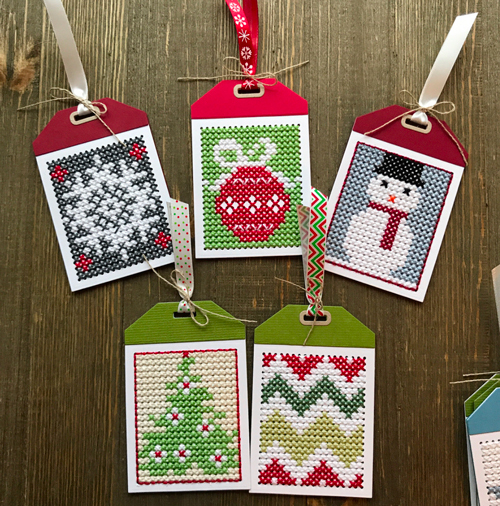 We love the gorgeous designs and color combinations on Leeann's holiday tags! The lucky recipients of these handmade treasures will surely cherish them for years to come. 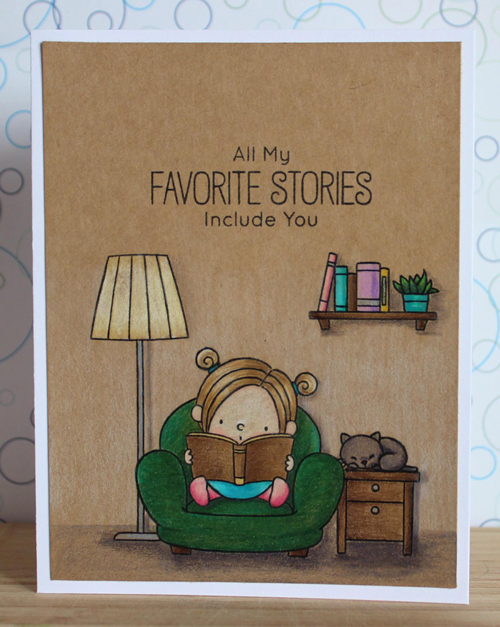 Thank you for spotlighting my card, I'm so glad you liked it! Thank you for sharing my card! I am so excited to be spotted! !